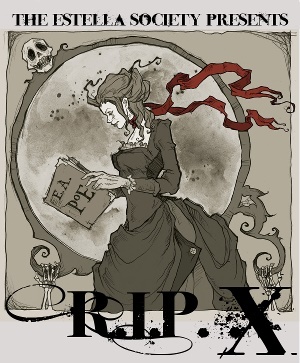 I’m not a big horror reader, so I’m planning to focus on mysteries and dark fantasy for my R.I.P. reading. 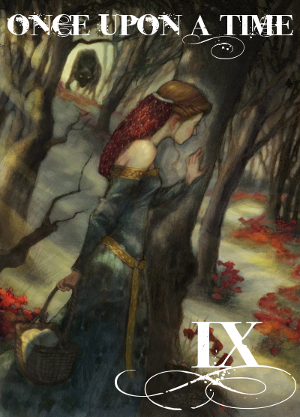 Possible books include A Curious Beginning by Deanna Raybourn, A Red-Rose Chain by Seanan McGuire, Unnatural Death by Dorothy L. Sayers, and Six of Crows by Leigh Bardugo. What are you going to read for R.I.P. X? Any great, atmospheric (but not too scary!) reads that I should try? If you’re interested in joining R.I.P. X, click here for more info and to sign up! It’s officially the first day of spring, which means it’s time for Carl’s annual Once Upon a Time Challenge! The “rules” are simple: Read at least one book that fits within the genre of fantasy, fairy tales, mythology, or folklore. 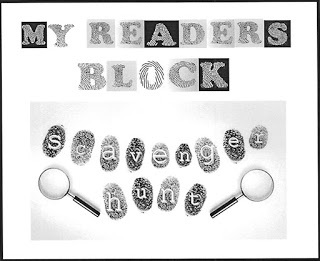 You can choose to read from all four genres or just one, short stories or novels, one book or 100. There’s even a “Quest on Screen” for people who want to watch movies and TV shows that fit within these genres! Personally, though, I’m only committing to one book. I have Dreamer’s Pool by Juliet Marillier from the library, and I’m looking forward to reading it within the next few weeks. After that, I’ll just see what happens — although I suspect I may end up adding a few more books to my total. 🙂 Are you participating in this event? If so, what are you planning to read? Wow, this first month of 2015 has just flown by! And with the end of the month comes the end of Jazz Age January, a challenge hosted by Books Speak Volumes in which participants were asked to read at least one book about or set during the 1920s. 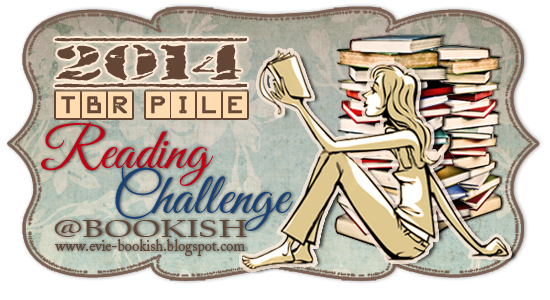 I only managed to read one book for this challenge — The Girls at the Kingfisher Club by Genevieve Valentine — but I really enjoyed it! I also obtained a copy of F. Scott Fitzgerald’s Flappers and Philosophers, which I unfortunately didn’t get around to reading. But maybe now I’ll save it for next year’s challenge! 🙂 Did you participate in Jazz Age January? If so, what did you read? 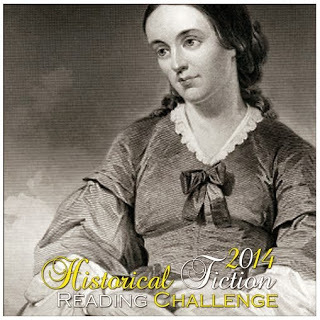 And finally, I completed the 2014 Historical Fiction Challenge at Historical Tapestry. For more information about any of the books, check out the Review Index page! Did anyone else do this or a similar challenge? How many of your own books did you manage to read this year? 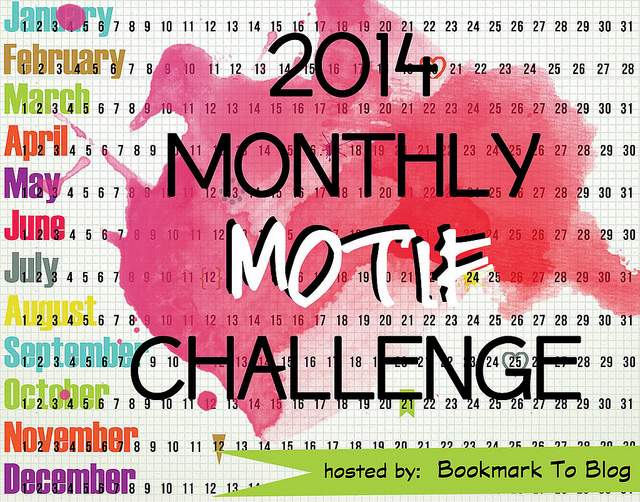 I think I’ve already mentioned that I am greatly reducing my challenge commitments for 2015. But when I heard about Jazz Age January, I simply couldn’t resist! 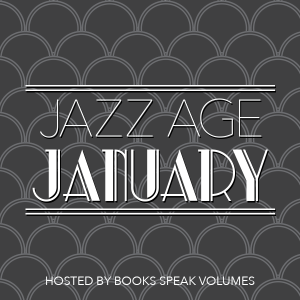 As you can probably guess, Jazz Age January is a month-long event hosted by Books Speak Volumes that celebrates all things Roaring Twenties. The only requirement is to read at least one Jazz Age book — a term that encompasses literature and poetry from the era, nonfiction, and historical fiction. And I just happen to have a few qualifying books on my TBR list! I’d like to read F. Scott Fitzgerald’s Flappers and Philosophers if I can get my hands on a copy, and I’ve already placed a hold at the library for Genevieve Valentine’s The Girls at the Kingfisher Club. If all else fails, I can always dip into The Portable Dorothy Parker! Anyway, if this event sounds interesting to you, click here for more information and to sign up!